Each year since 2001, Efraim Zuroff of the Simon Wiesenthal Center produces an Annual Status Report on the Worldwide Investigation and Prosecution of Nazi war criminals which, since at least 2005, includes a list of “most wanted” criminals that are yet to be convicted. In 1933, July, Sommer was 12 years old and became a member of the Hitler Youth (Hitlerjugend) and claimed the rank of Jungzugfuhrer within the Deutsche Jungvolk. In 1939, 1st September, he signed up to the NSDAP Nazi Party, at the age of 18. In October of the same year, Sommer signed up to the Waffen-SS. He fought in the 1st SS Division Leibstandarte SS Adolf Hitler in Ukraine and in the Balkans. Sommer was wounded twice and gained the Iron Cross 2nd Class. In 1943 he applied to gain the rank of SS-Reservefuhrer. Following some training in Proschnitz, he was given the rank of SS-Untersturmfuhrer in 1944, 30th January. 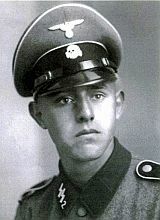 He worked as a Zugfuhrer and then later on as a Kompaniefuhrer within the 7th Kompanie des II Bataillons / SS-Panzergrenadier-Regiment 35. In 1944, 19th August Sommer was awarded the Iron Cross 1st Class. Towards the end of the War, he served in the 4th SS Volunteer Panzergrenadier Brigade in the Netherlands. In 2005, 22nd June, Sommer along with nine other former members of the SS were tried and convicted by a military court in Italy (La Spezia) for the ‘continued murder with special cruelty’ of residents of Sant’Anna di Stazzema – 560 villagers to be exact. Each of the ten men were sentenced to a lifetime imprisonment term and also ordered to make compensation payments. 5 of these men, including Sommer, appealed this conviction but were unsuccessful and the convictions were ruled final in a military court in Rome, in 2006. Further investigations against Sommer were started in Germany in 2002, but they have not yet brought any charges against him. A lawyer from Hamburg, Gabriela Heinecke, who heads up the ‘Nebenklage’ of survivors from Italy of the Nazi massacres, is continually denied access to Sommers records by the public prosecution department in Germany. 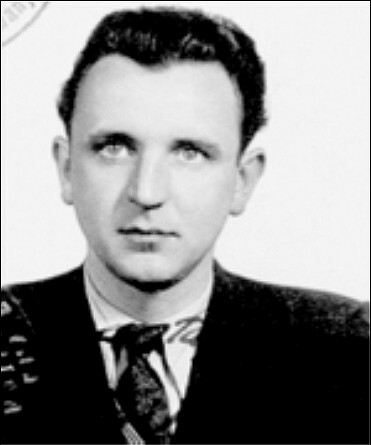 Algimantas Mykolas Dailide (born 1921, 12th March in Kaunas) was an official in the Lithuanian Security Police (Saugumas). Following the end of the War, he sought refuge in the US, claiming to have been a ‘forester’. Whilst in the US he worked as a real-estate agent up until his retirement, when he moved to Florida (Gulfport). In 1997 he had his citizenship revoked, and he voluntarily left the US in 2004. 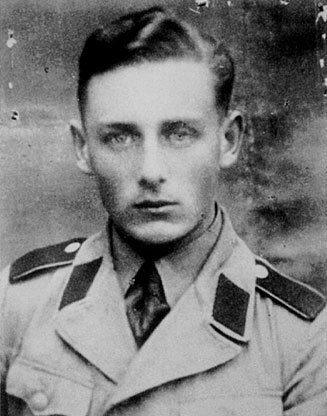 Helmut served within Einstazkommando 10a in the War (part of Einsatzgruppe D; who murdered approx 23,000 citizens– mainly Jewish civilians). Helmut was an ethnic German who was born and resided in Ukraine during WW2. He found himself conscripted by the Germans into their forces at 17 years old, to work as an interpreter for the Einsatzkommando (EK10A) upon their entry into Ukraine during 1941. His tasks were to listen to and translate radio transmissions that were Russian, to act as an interpreter within interactions between the locals and the military forces and to guard military supplies. The case of Oberlander vs. Canada was launched by the Federal Court of Canada in 2009 and established that he was part of the EK10A. The court also recognized that this unit was part of a force that was responsible for murdering over 2,000,000 people – many of them civilians and the greatest part of them Jewish. 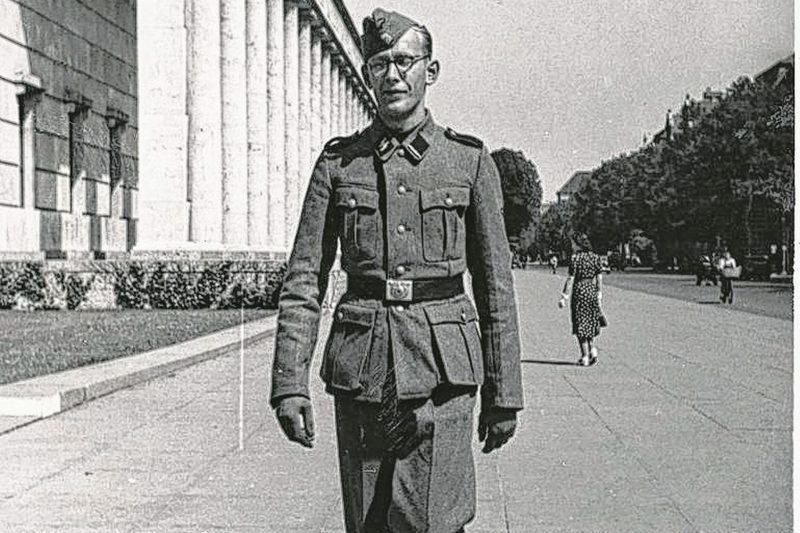 The Court classed this group as a death squad and registered the fact that between 1941 and 1943, Helmut served with this death squad as an auxiliary and interpreter. He was given extra tasks whilst with this unit; finding foodstuffs and protecting it, polishing soldier’s boots, etc. He resided with, traveled with and worked full-time with the EK10A. In 1943-1944 he was an infantryman in the German Army. In this court case, the court found that Helmut and his spouse had moved to Canada in 1954 and had two children (daughters). In 1960 Helmut became a Canadian citizen. The Court declared that as Helmut did not declare his experience in the War at that point in time, he was not entitled to citizenship, and so stripped him of it.